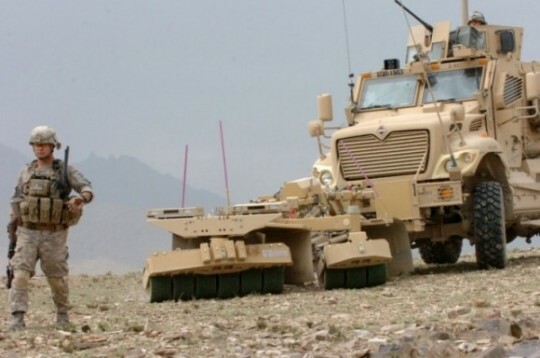 MPE’s EMC filter solutions for specialist equipment to meet the latest defence challenges have included threat detection and protection technologies to deal with explosives such as roadside IEDs and mines. To quote an example, high-performance feedthrough capacitors from MPE are installed in the power supply unit (psu) of the Self-Protection Adaptive Roller Kit, known as SPARK. 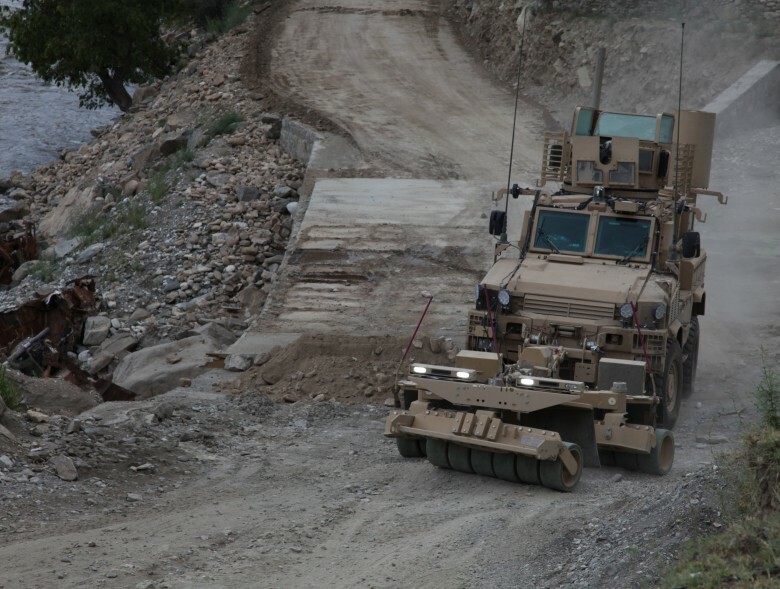 Accordingly, SPARK equipment is fitted as an IED countermeasure system to many of the Mine Resistant Ambush Protected (MRAP) all-terrain armoured vehicles deployed by the US Army in Afghanistan. Fixed to the front of the vehicle, SPARK takes the full brunt of any blast. 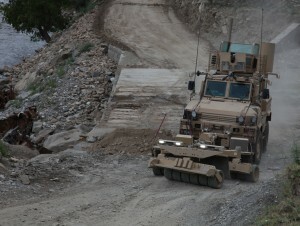 Soldiers are protected from injury, and their vehicle is left intact, so they can drive away from the “hit zone” rather than suffer further attacks by insurgents. The MPE products suppress noise interference from motors, pumps and thermal switches to the UK MOD’s EMC suppression standards DEF STAN 59-411 Land Class A and B, whether for specific mechanisms or as an overarching specification across the whole apparatus.